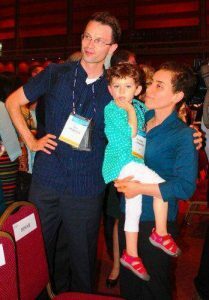 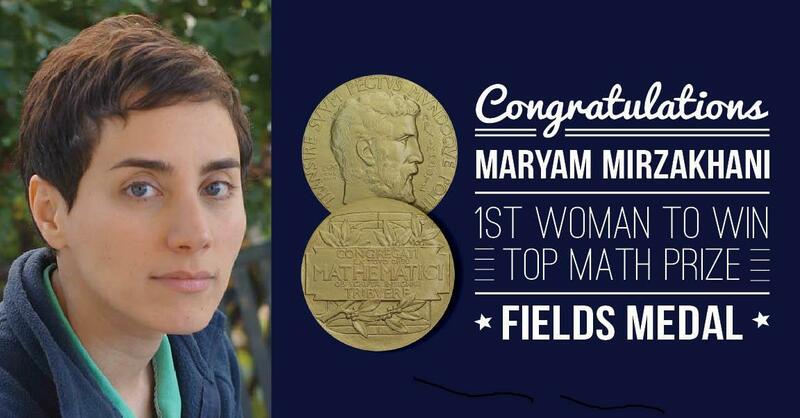 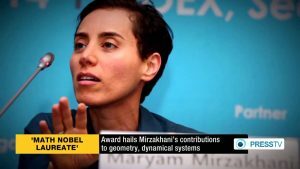 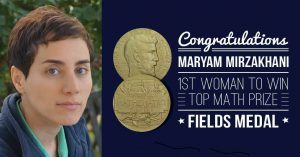 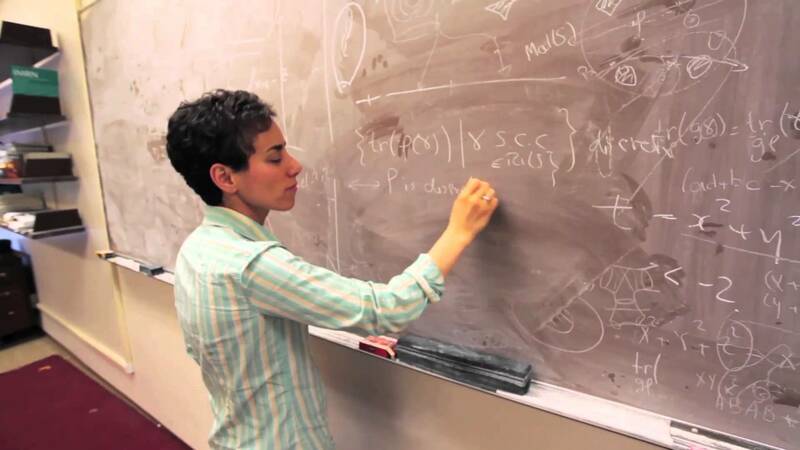 Dr. Maryam Mirzakhani died on Friday the 14 July 2017 (19 Shawwal 1438). 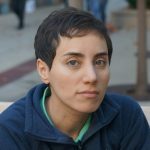 It is a big loss to the Scientific Community! 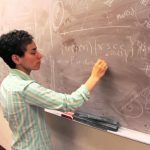 Radiance Viewsweekly, Volume LII, No. 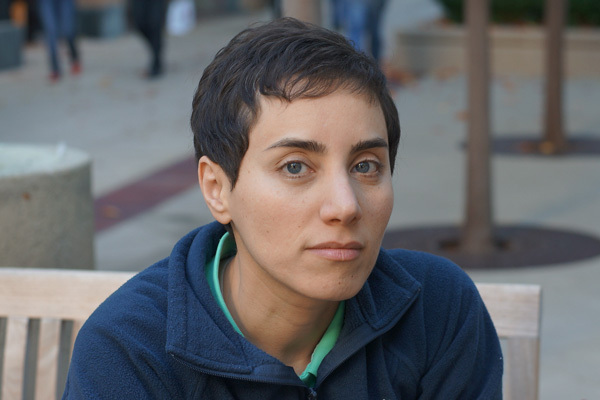 26, pp 28-29 (28 September 2014 – 04 October 2014).